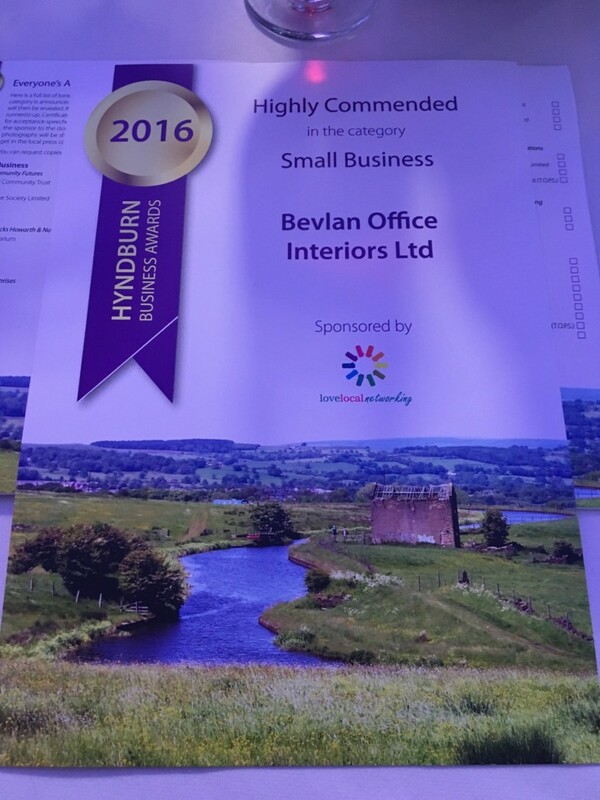 We recently entered the Hyndburn Business Awards after being kindly nominated by anonymous customer (thank you!) 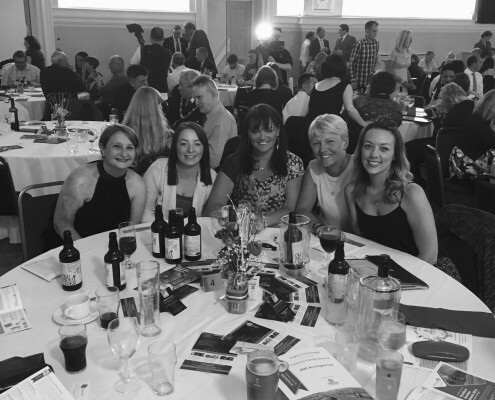 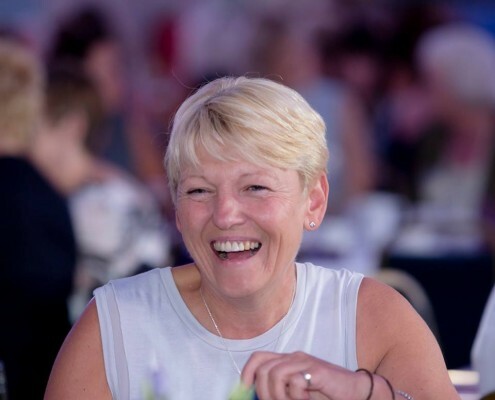 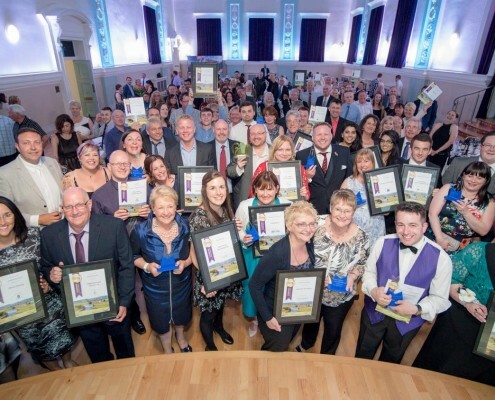 After filling in the form we managed to become Finalists for the Small Business award and had the opportunity to attend the Awards Ceremony at Accrington Town Hall on the 14th June. 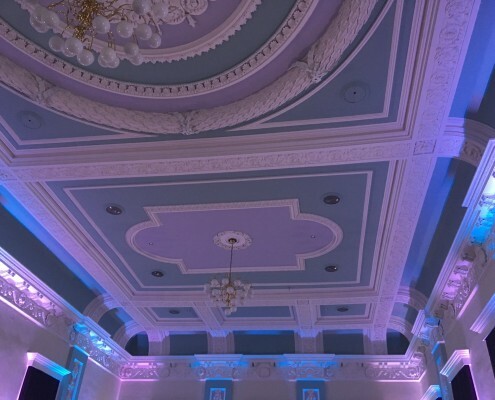 The venue was a beautiful place to host the event and considering it was the first awards – 250 people came along! 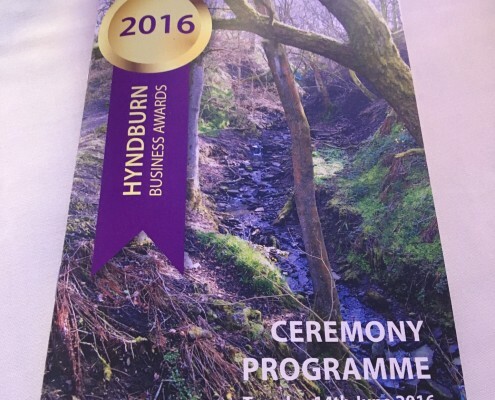 We had a great evening with many successful Hyndburn businesses. 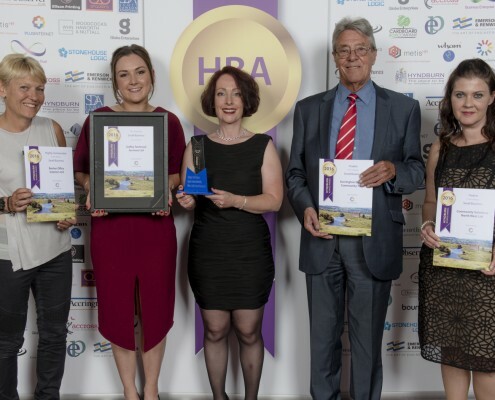 We didn’t quite win the award however we received a certificate – ‘Highly Commended in the category Small Business’ which we were extremely proud of. 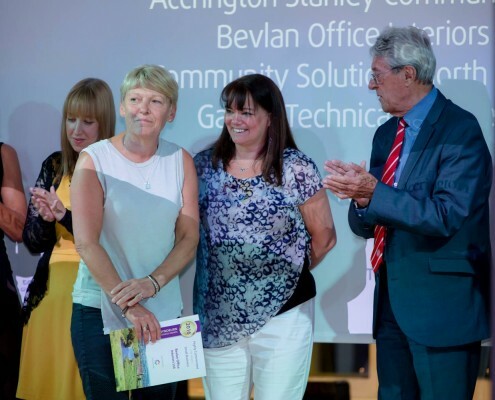 Thank you for a great evening Hyndburn and we shall look forward to next year but for now take a look at some photographs from the evening.